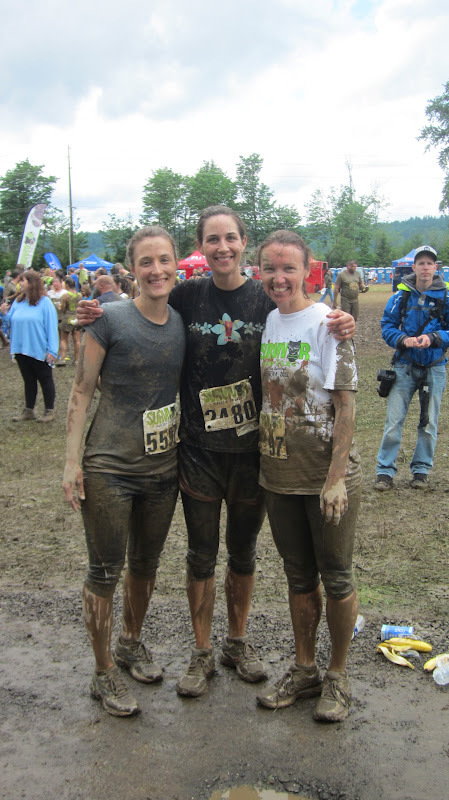 A few weeks ago Shauna, Amy, and I participated in the survivor mud run. 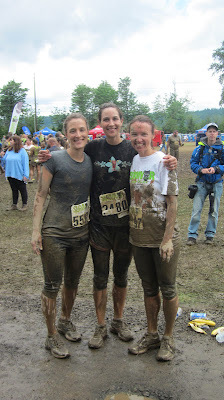 It was super fun and extremely messy! Quick glance - not too bad but look a bit closer......pants are super small (he claims they are supposed to be that small) and yes, her shirt is on backwards!